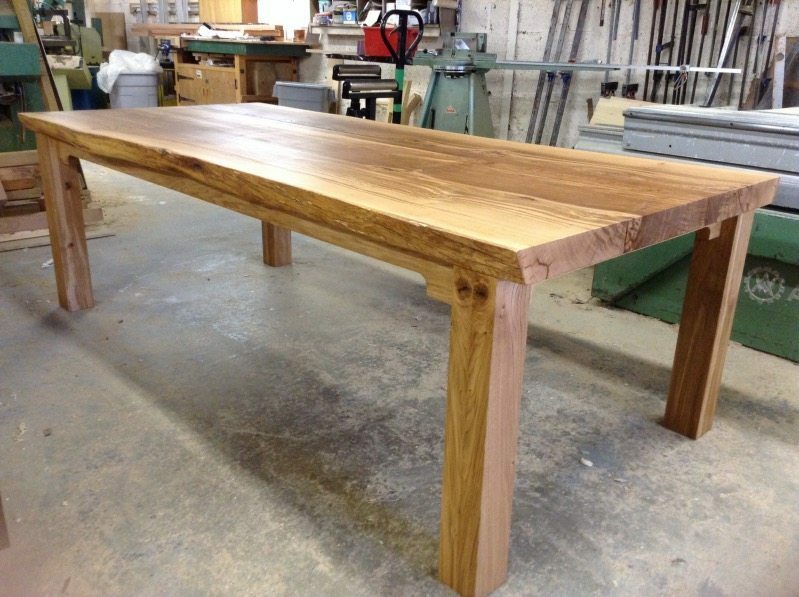 The Komodo farmhouse table will give you a beautiful room unlike any other. 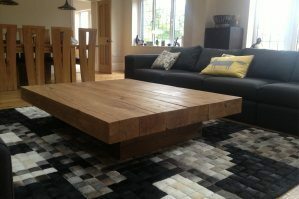 The legs are chunky 100mm square solid oak and the frame is extra strong to make this huge chunky last many lifetimes. 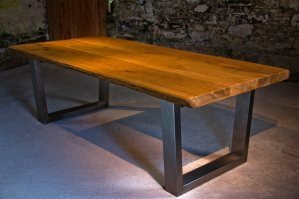 The design allows the kiln-dried oak to expand and contract with the changes of the season without it causing any stress in the joints of the table. 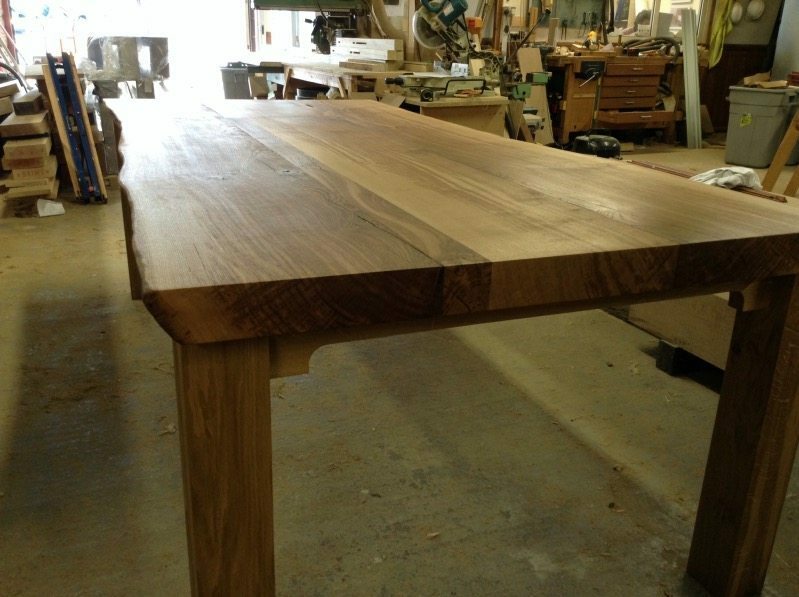 That means the table will always keep its immense natural strength. 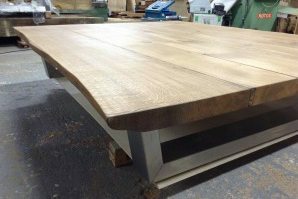 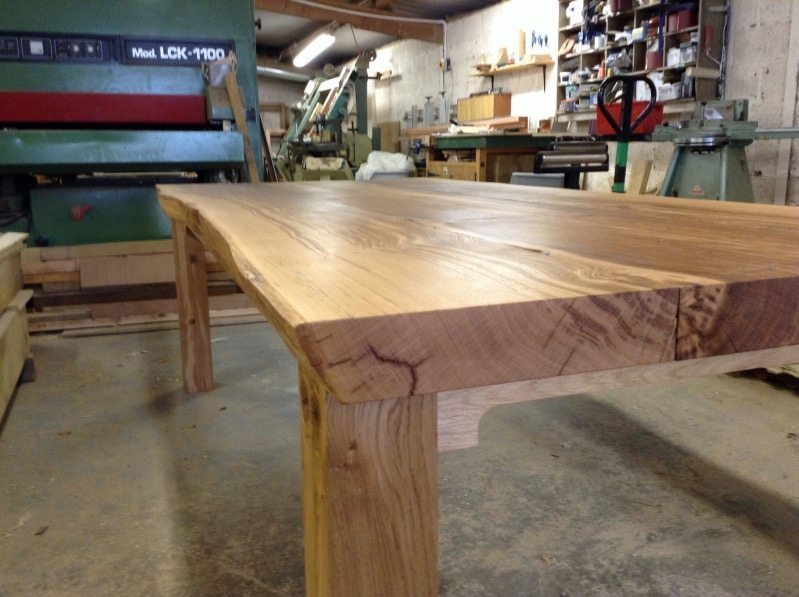 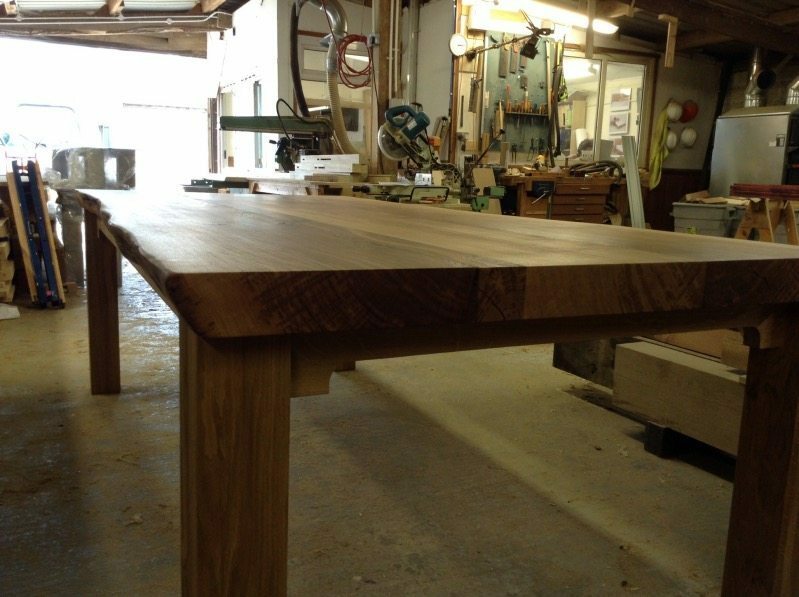 This really is a very special table and because every one is hand-built to order from 100% natural oak, your table will be an authentic original. 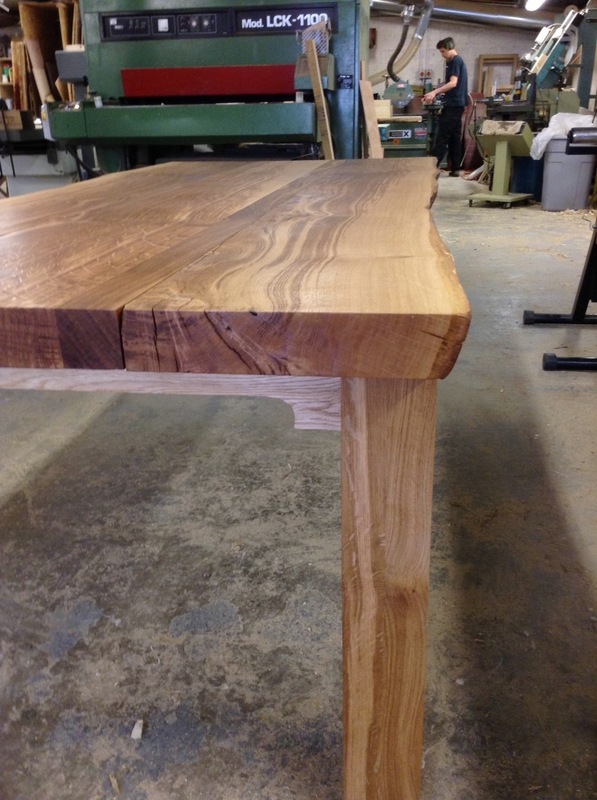 This table is has some beautiful character and has been finished in a clear protective coating. 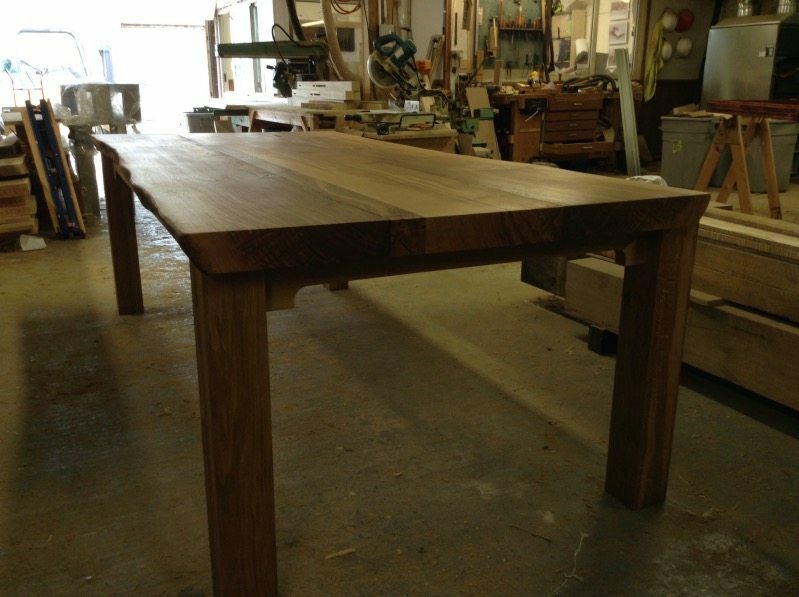 But we also offer a Dark Oak finish to bring out the grain and give the table an even more rustic look.